Installing a 3rd party SSL Certificate can be very frustrating, tedious process and things can go haywire unexpectedly. Have you tried re-keying/generating the Certificate Signing Request (CSR) then installing the SSL Certificate many times and was wondering why your server is rejecting it? I have experienced this annoying process and will not go through with this process again. I found a great utility to alleviate my irritation in installing a SSL Certificate. 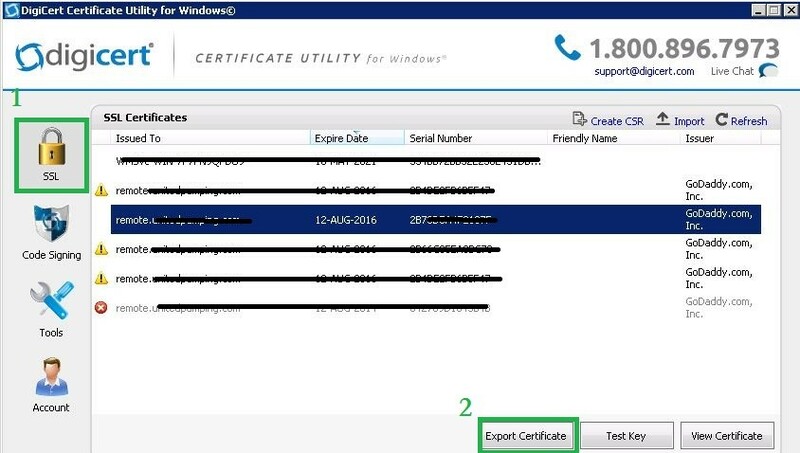 DigiCert is a one stop shop to do repair, test and export your SSL certificate. When you download DigiCertUtil simply open up the compressed file (DigiCertUtil.zip) and double-click on the executable file (DigiCertUtil.exe) then you’ll see the list of all the Certificates, some with the yellow exclamation mark or a red X. 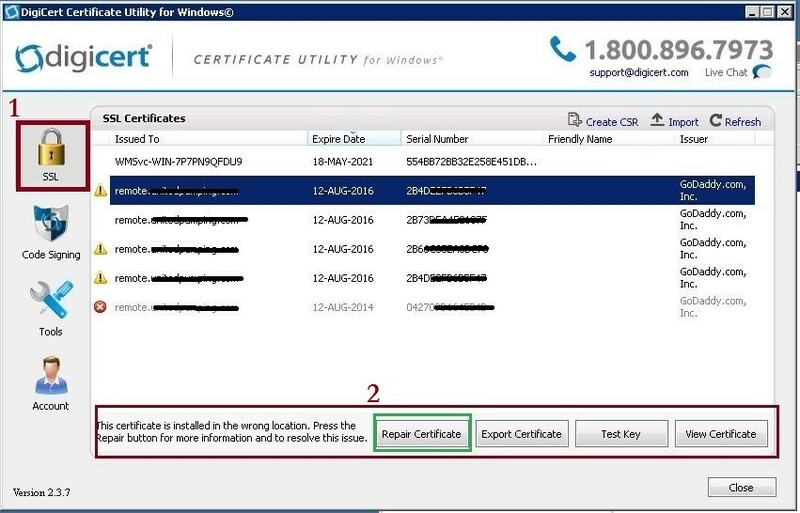 Image 2 – Once the Certificate has been repaired, click on the Export Certificate. Now that you are aware on how to troubleshoot your SSL Certificate by using a DigiCert utility, this great utility will save you a lot of work and headaches. I’m quite impressed with the outcome.